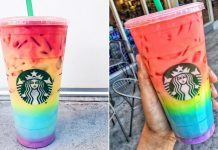 Home Secret Drinks Taste the Rainbow with Starbucks Secret Menu Blue Drink! 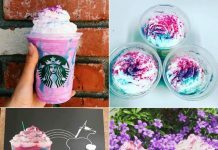 Taste the Rainbow with Starbucks Secret Menu Blue Drink! 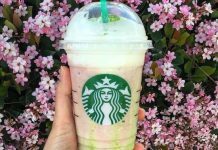 With all these beautifully colored Starbucks Secret Menu drinks making their rounds through social media, we knew the Blue Drink would pop up sooner than later! 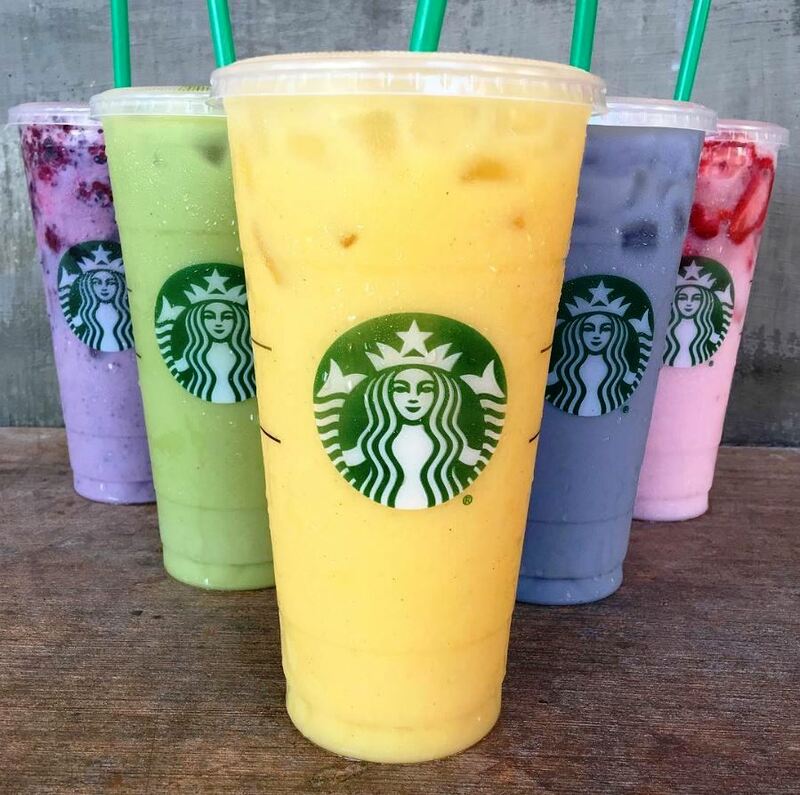 Now, it’s a reality rounding out the rainbow colored options of these summer themed Starbucks beverages to 5. 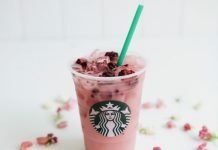 The recipe for the Blue Drink is very similar to that of the Purple Drink but we know that altering a recipe just slightly can dramatically change the color/shade of a beverage so getting the Blue Drink to be the right shade of blue may be a trick of ratios. Be prepared though, based on what we’ve seen, it seems to come out as a light shade of blue-ish lavender more than a bright vibrant blue. 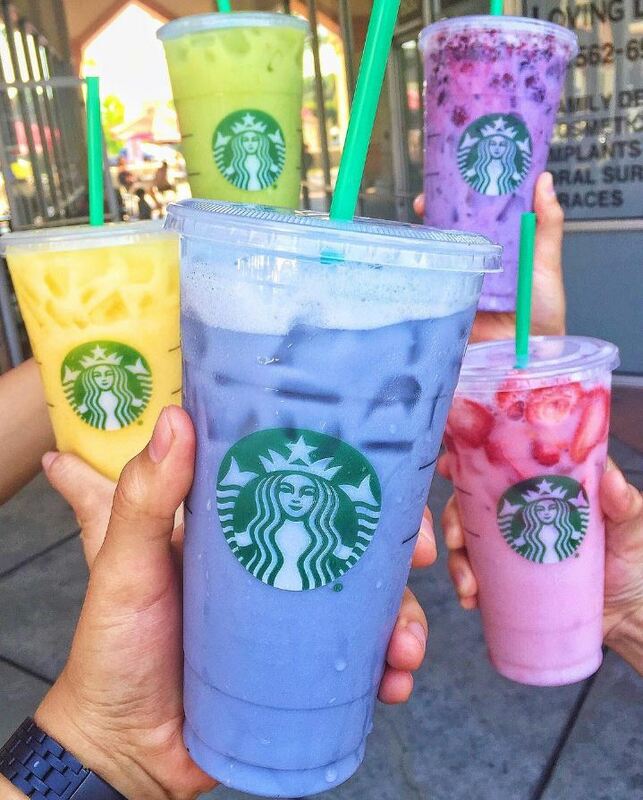 Nevertheless, if you’ve had the Purple Drink and loved it, you’re bound to love the Blue Drink as well! 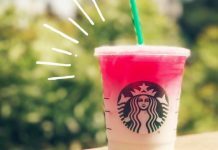 Interested in tasting the rainbow and trying the other colored Starbucks Secret Menu Drinks? 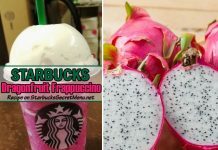 Check out the Pink Drink, Orange Drink and Green Drink too! 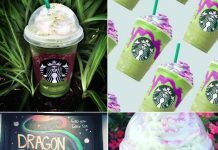 Then, grab 4 friends and snap some pics like these. You know you want to! Now how’s this for a squad? 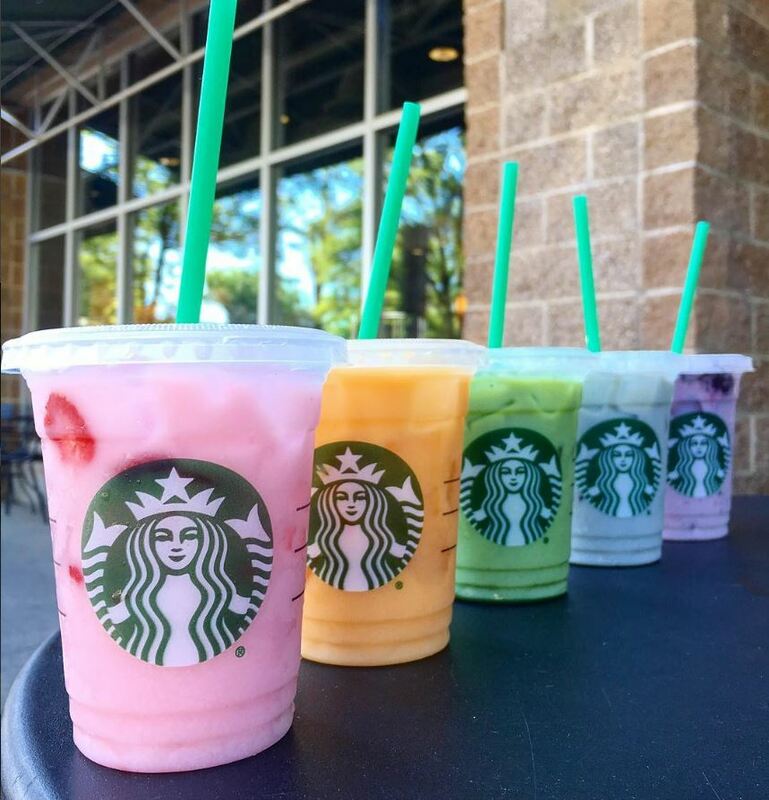 These shades of the Pink Drink, Orange Drink, Green Drink, Blue Drink and Purple Drink looking absolutely perfect! 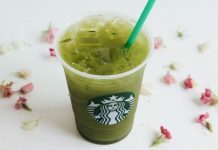 Previous articleTaste the Rainbow with Starbucks Secret Menu Green Drink! 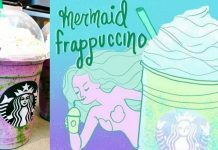 Starbucks Unicorn Frappuccino – Official Menu Item Coming April 19th!